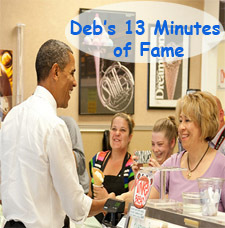 Deb's has been catering to the needs of the Cedar Rapids business community for 25 years. We've built many relationships, established many friends, and have worked to be a reliable partner for your business. We've quieted the hunger at meetings, parties and receptions of all kinds. From morning sweet rolls, to afternoon lunches, to hot dinners, we can discover and develop with you menus that are fun and delicious, to meet your group's needs. Where people gather to discuss, facilitate, negotiate and seal the deal...we're there with good food and drink. 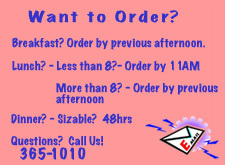 Creating and delivering great food for Cedar Rapids, even providing service staff if you're short. Take a tour of some of our catering platters! 1. The Event - Be sure to choose food and drink that does not keep people from partipating (too messy) nor hard to move out of the way in the case of important meetings requiring attention. 2.) The Setting - Let the environment help you 'hear' the kind of appropriate food as established by cues like light, air, temp, humidity, architecture and calendar. 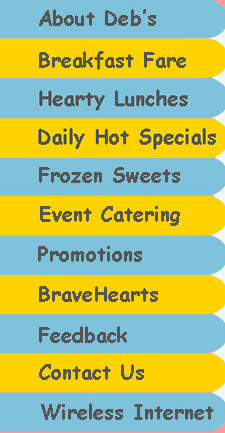 Give us a call...let us help you with your next group event!